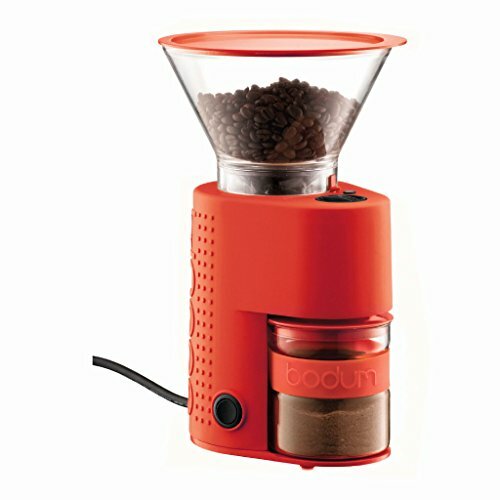 The BISTRO Burr Grinder crushes beans between stainless-steel conical burrs quite than slicing them which preserves the coffee bean’s intrinsic flavour and natural aroma, which in turn provides a consistent grind resulting in no want to start sharpening. 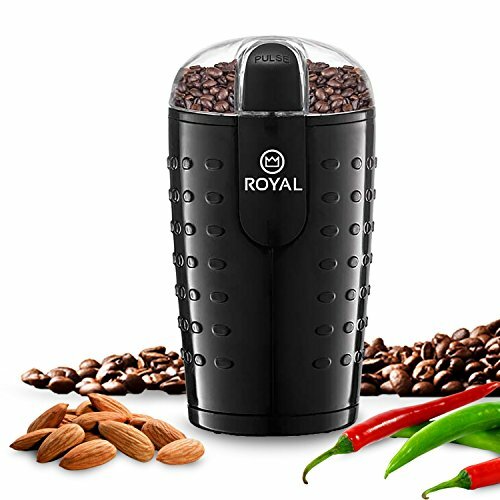 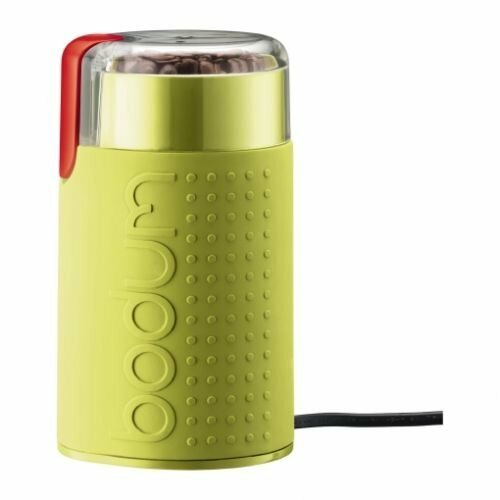 The Push button feature and pre-set timer allows users to grind the precise amount of coffee needed, keeping beans fresh and preventing waste. 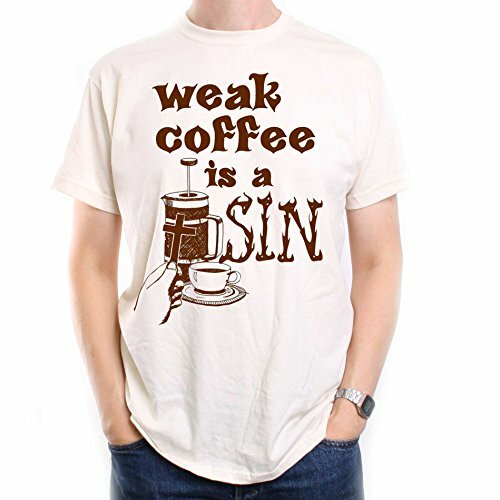 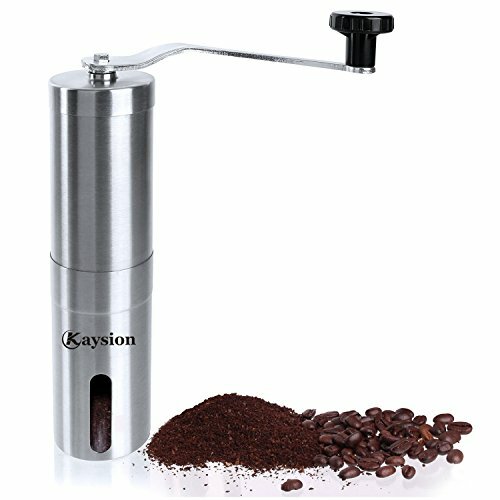 An adjustable grind allows users to move from Espresso to French Press with ease. 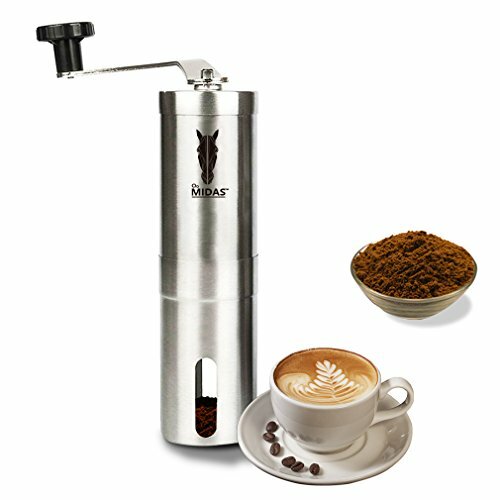 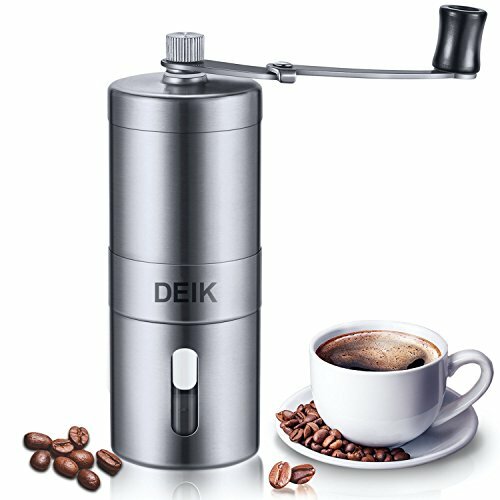 The coffee grinder is equipped with a friction grab, preventing damage to the grinding gear by the presence of small stones. 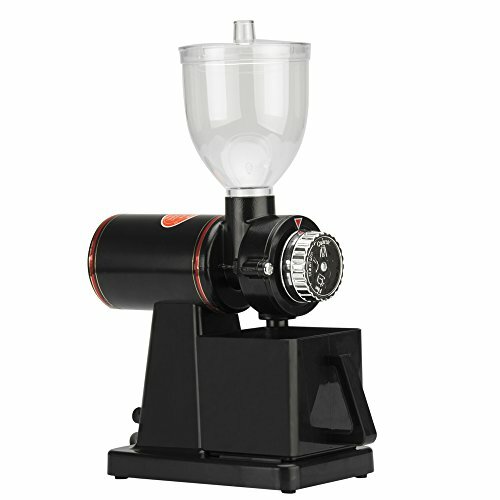 A borosilicate glass catcher reduces static cling of coffee grounds. 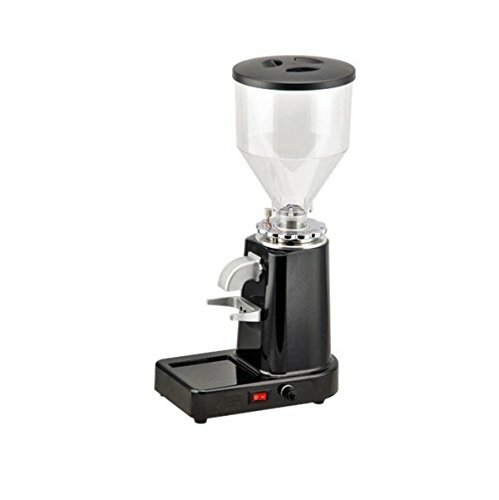 The product is available in black with the next dimensions; 12 x 15.8 x 27.6 cm (4.75 x 6.25 x 10.875 inches) and is to be had in more than a few colours. 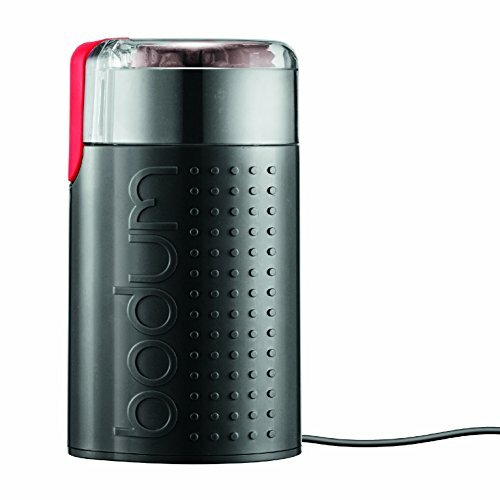 Please note that this electric grinder is fitted with a 240V UK 3 pin plug top.